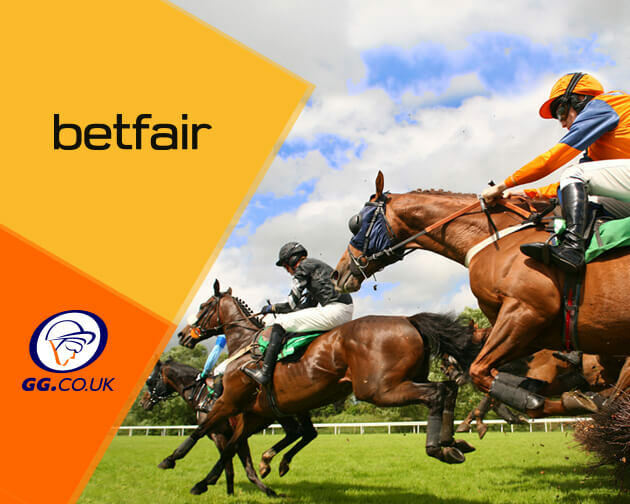 Betfair are one of the world’s favourite bookmakers, with plenty of offers across each days racing, including these Extra Place races at Nottingham and Bath. There are two extra place races today, with both races offering Four Places at one fifth odds. First up is the 3:35pm at Nottingham, this class three handicap takes place over a mile and a quarter, with fourteen runners taking part. Collide is the strong favourite to take the win, although Exec Chef and Whitlock could be the main threats in a competitive field. Later in the 5:35pm at Bath, the Fillies Handicap features twelve runners in this class five race over a mile. Favourite for the race is Side Effect, with Pure Shores the main contender, whilst the remaining ten will contest for lesser places. 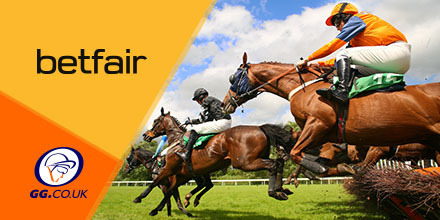 This article is sponsored by our good friends at Betfair.